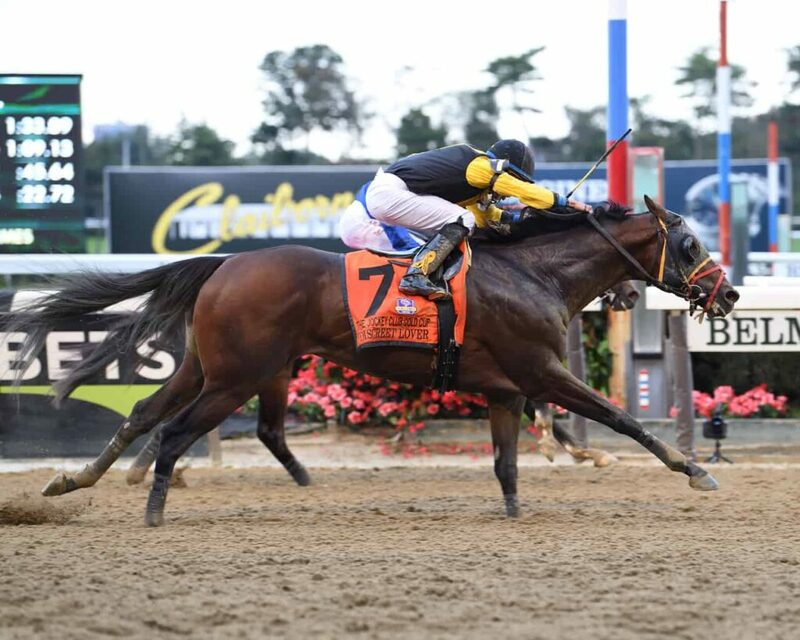 On September 29, 2018, owner/trainer Uriah St. Lewis’ Discreet Lover earned the biggest score of their collective career in the Grade 1, $750,000 Jockey Club Gold Cup at Belmont Park. 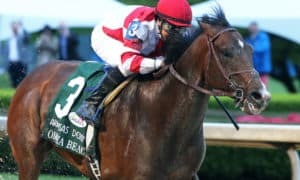 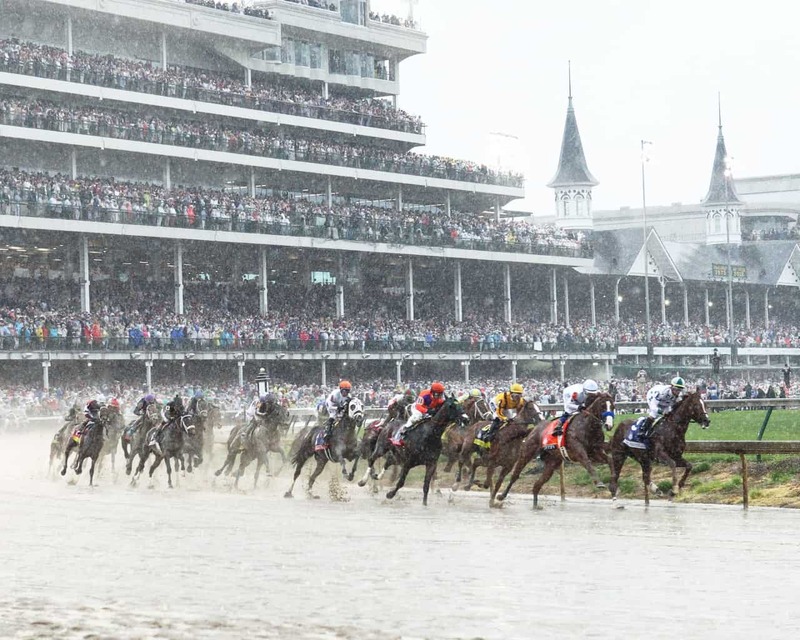 The Jockey Club Gold Cup is a Breeders’ Cup “Win and You’re In” event, with Discreet Lover receiving an automatic berth in the Breeders’ Cup Classic at Churchill Downs on Saturday, November 3. 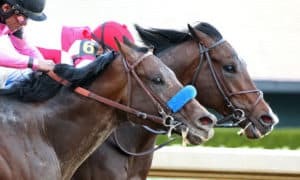 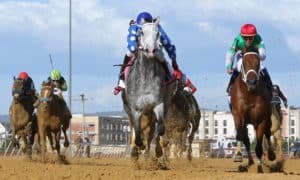 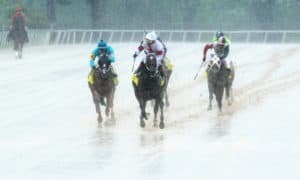 Whether you’re looking for 2018 Jockey Club Gold Cup contenders, odds, results, past contenders, Belmont races, news, 2018 Jockey Club Gold Cup payouts, past winners, Breeders’ Cup races, picks and tips, or handicapping advice, this will be your source for information. 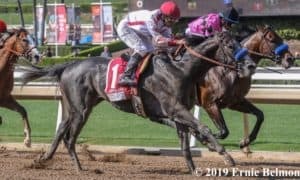 Trained/owned by Uriah St. Lewis and ridden by Manny Franco, Discreet Lover‘s win was his second in a graded event following a score in April’s Grade 3 Excelsior Stakes at Aqueduct and improved his overall record to 44-7-7-7. 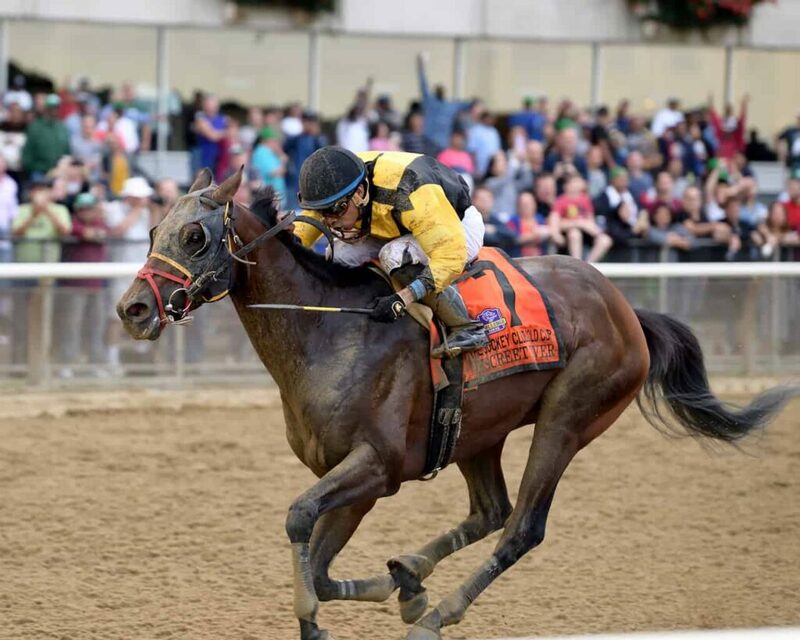 The 5-year-old son of Repent increased his bankroll to $1,354,060 for St. Lewis, who purchased him as a juvenile for just $10,000. 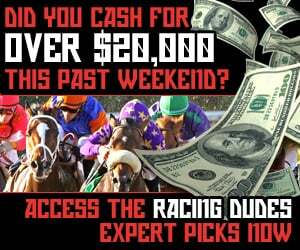 Get results and payouts to the 2018Jockey Club Gold Cup below. 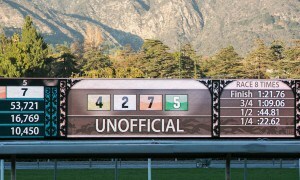 See more Jockey Club Gold Cup news HERE.